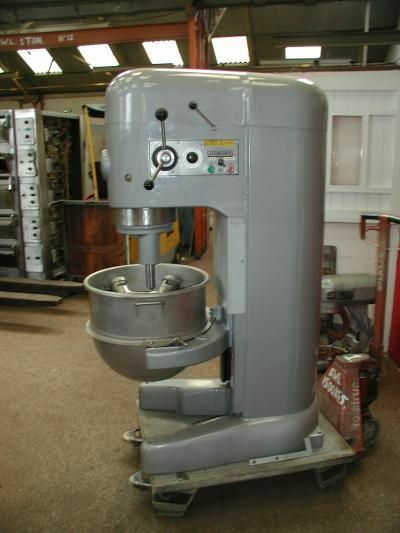 •	Hobart M802 mixer - 80 Quart capacity supplied with Stainless Steel Bowl, beater and whisk. •	This is a streamlined four speed all-purpose machine. •	This machine is 3 phase.